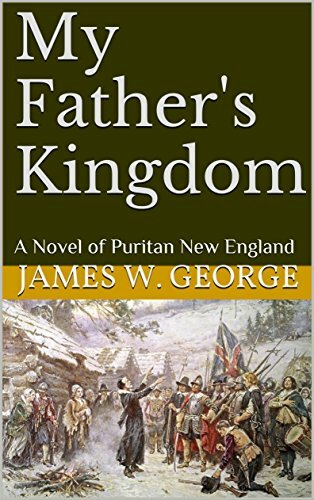 A historical fiction novel by James George, My Father’s Kingdom is centered heavily around the religious strife during the American settlement at Plymoth in the late 1600s. 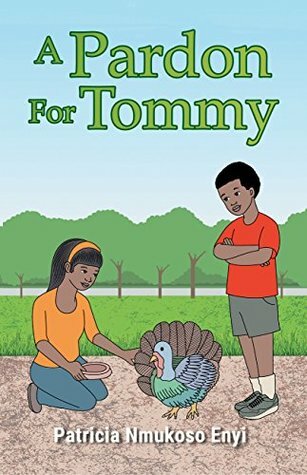 The story is told through the narrative of both native Indian tribes and from English settlers, 50 years after our beloved Thanksgiving holiday occurred. The differences between the two people, especially in religious decisions, is what drives the stress between the alliance. The wordsmanship by George is a beautiful combination of elements and themes, pulling together from the hardships our ancestors faced and the fear that comes with abnormalities and change. The narrative of this story is told mostly by Linto, Metacomet, and Israel Brewster. Each offers a different opinion and set of beliefs on the alliance between the people, and on their personal religious journeys. This plot of the story is comprised of a brewing rebellion after an untimely death nine years prior. Tension is strong between the two people, and fear and talk of war is present early on. 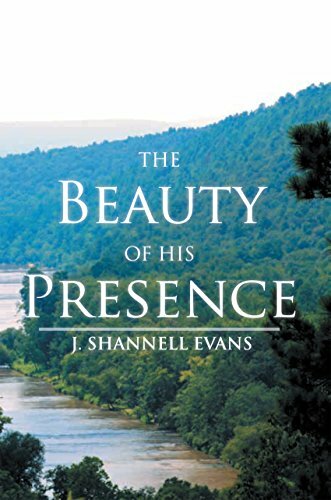 Meanwhile, the characters are on journeys of their own, to find a connection with God. Linto is hungrily trying to understand the Englishmen’s God, and is plagued by the stress. He seeks comfort in his own communion with nature with The Great Spirit. Metacomet is overcome with grief for the loss of his brother, and struggling with the responsibility of leading his tribe down the correct path. His distrust for the Englishmen and the revenge he seeks plays an important role in the evolution of the story, and it feels like you grow right along with the young leader as the tale unfolds. On the other side of the coin, the English settlement faces troubles of its own, told mostly from the Reverend’s point of view. Israel is also a character who is suffering internally, battling the repercussions to his faith with the loss of his wife. While he does his best to keep his community pure by offering extensive counseling, he also battles with the shaky relationship with the local native tribes. The consistent theme to the story is that which exploits the importance of peace. Often we forget what truly happened in the history of America, and instead focus on the gracious holiday that was born from the struggles of the first settlers. This story helps serve as a humble reminder of the bloodshed and the turmoil that really occurred. Everything meshed together beautifully, staying accurate enough to the history of the war that happened while giving a unique and fresh tale to follow. It breathes life into the history we read so blandly, and George does an excellent way of making the scenario relatable and understandable to modern time. The characters are beautifully flawed, and all so different from one another. You feel the pain they feel in their journey, and I was eager to discover the endings that they would come to face. It’s a beautiful picture of American History and the fragile nature of peace and friendship.